Indiana University Health is Indiana’s most comprehensive healthcare system with hospitals and specialties ranked among the nation’s best by U.S. News & World Report. As a team member, you will be a part of a highly skilled team and will have the opportunity to collaborate with some of the brightest minds in healthcare. A unique partnership with the Indiana University School of Medicine – one of the nation’s largest medical schools – gives patients access to groundbreaking research and innovative treatments, and it offers team members access to the latest science and the very best training – advancing healthcare for all. Your personal and professional growth is a top priority, too. You will have access to many diverse opportunities to learn and develop in meaningful ways that matter most to you, such as advanced clinical training, leadership development, promotion opportunities and crosstraining development. 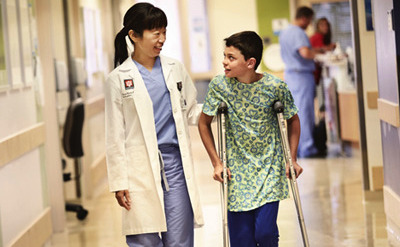 At IU Health, you will find challenging and meaningful work for the good of every patient. Join a nationally ranked team of experts. See how you will be part of the state's most preferred healthcare system. Do work that means more than a paycheck. Find out how you will be part of a system that gives back. Challenge yourself and benefit from our Total Rewards program. 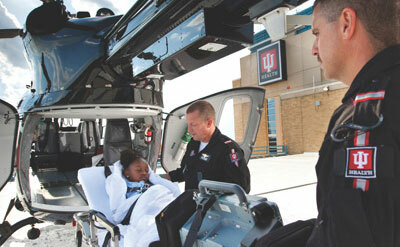 Learn what IU Health has to offer and about opportunities to grow.